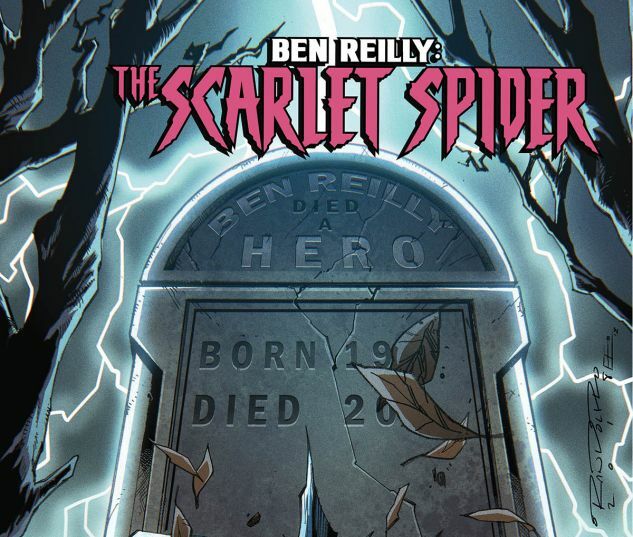 Collects Ben Reilly: Scarlet Spider #20-25. 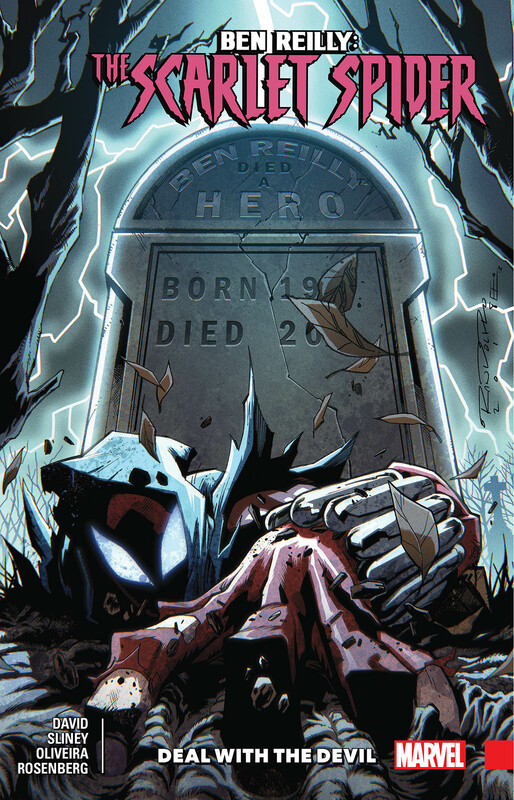 For months, the occult Diogenes Initiative has been resurrecting heroes and letting them run amok in Ben Reilly’s town. 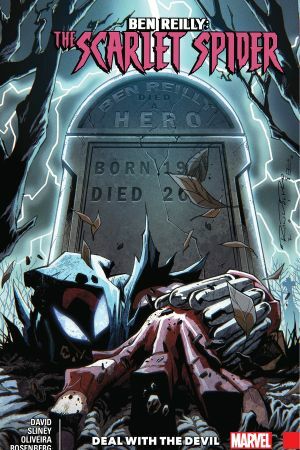 As the Scarlet Spider, he may have a thing or two to say about that! But when a pack of ravenous hellhounds descends on Las Vegas, can Ben and his clone-brother Kaine keep themselves from each other’s throats long enough to save the city?! Then, they say the road to Hell is paved with good intentions — and in Ben’s case, that may be literal! For months, his attempts to cure young Abigail Mercury’s rare illness have proved fruitless — but now salvation is at hand…for a price. Will Ben find the strength to do the right thing and save Abigail — and his soul? Or will he succumb to his worst instincts and damn himself in the process? !